These loggers have a large LCD display providing great screen visibility. Critical logger data can be viewed at a glance on a single screen instead of having to cycle through multiple screens of data. 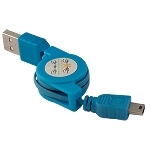 These loggers also feature a standard USB connection (Mini USB), eliminating the need for specialized cradles to download data. 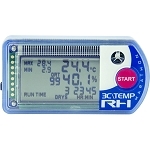 The 3C\TEMP Logger Connectivity Kit includes all necessary hardware and software for configuring MicroDL Data Loggers and collecting their data. 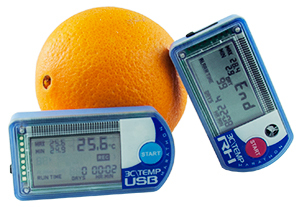 3C\TEMP-MNT - Mounting bracket for all 3C\TEMP Data Loggers with USB. 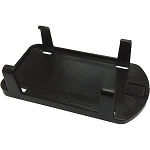 Enables units to be held securely, yet easy to collect for download.